Australian producer Flume's been on the down-low over the past year or so but he made his triumphant return earlier today with the release of his latest project. 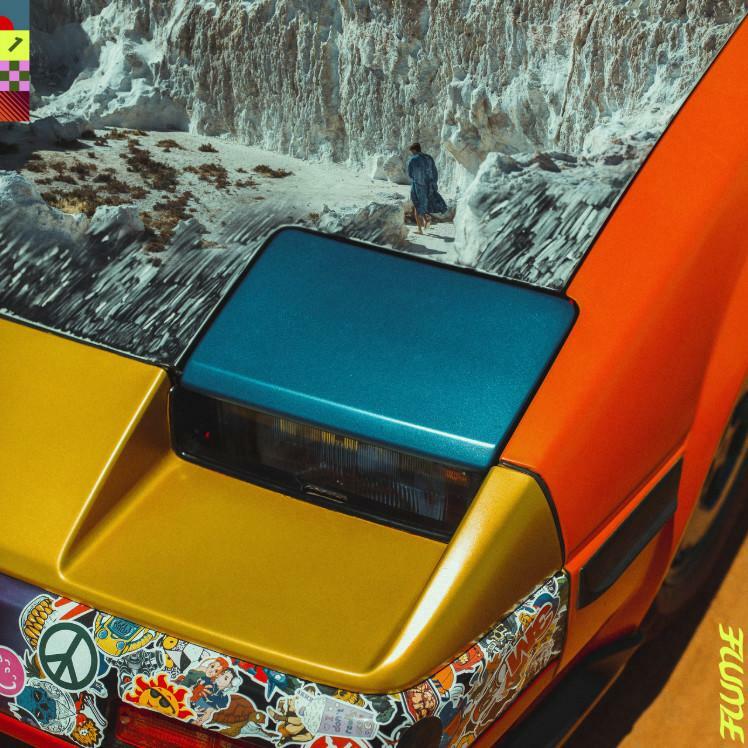 Hi This Is Flume is the producer's first project since 2017 and features collaborations with JPEGMAFIA, slowthai, Eprom, SOPHIE, and Kučka. The project also features a remix of SOPHIE's "Is It Cold In The Water?" by Flume and Eprom. The new project was announced yesterday. The producer was silent throughout 2018 with his last release coming in 2017. He dropped parts one and two of his Skin EP in late 2016 and early 2017. He also landed production credits on Vince Staples' Big Fish Theory on the track on the Kendrick Lamar-assisted, "Yeah Right," alongside SOPHIE.